2.) We continuously hear about “the end of retail”. What does retail done poorly mean to Philip? How does he perceive the future of retail and retail done right? 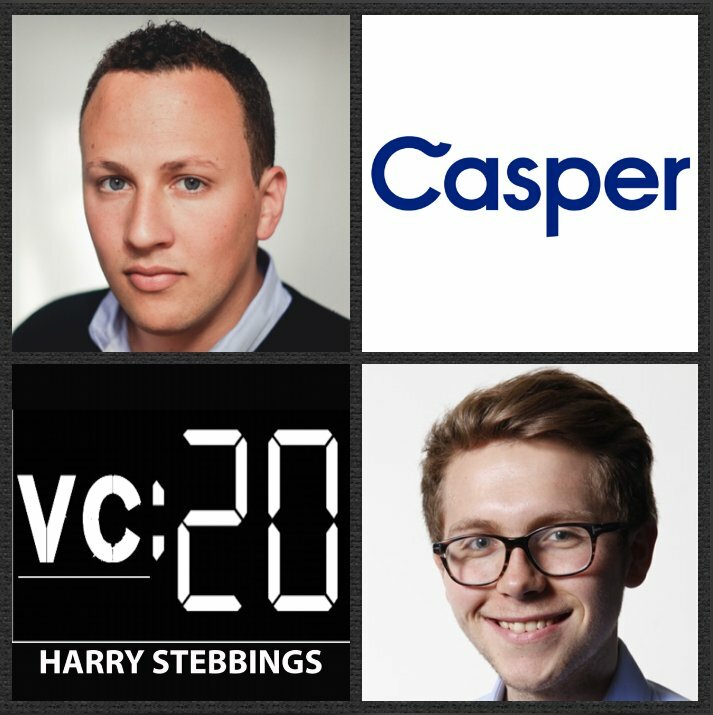 How does retail fundamentally change the margin structure of an originally online brand like Casper? What does Philip perceive to be the biggest challenge to opening up retail significantly? 4.) Casper’s latest lead investor was a strategic investor, Target. How does Philip think about accepting strategic funds? What was the internal debate and decision-making process? What advice would Philip have to founders contemplating accepting strategic money? How can strategics sometimes have ulterior motives? Daniel Gross is the Founder @ Pioneer and the Head of AI @ Y Combinator. Taking them in turn, Pioneer is the home for ambitious outsiders of the world where they are building a community of creative young people working on interesting projects around the globe. YC is obviously the world’s most successful accelerator with alumni that includes the likes of Airbnb, Dropbox, Reddit, Flexport and many more incredible companies. Prior to Pioneer and YC, Daniel was a Director @ Apple where he focused on machine learning, as a result of his prior company, Cue (also a YC company) being acquired by Apple in 2013. Finally, Daniel also has one of the valley’s most impressive angel portfolios with investments in OpenDoor, Cruise (acquired by GM), Gusto and Github, just to name a few. 1.) How Daniel made his way from a military camp in Israel to start a company at YC to selling the company to Apple to now, creating a global community of the world’s most ambitious people? 2.) What does Daniel believe is the commonality of truly great people? Why did Daniel decide to start Pioneers now? What are the terms for entering Pioneers? How is Daniel looking to create the global talent engine through gamification with Pioneers? Why is gamification such a strong tool to understand human motivation? 3.) Why did Daniel decide it was the right decision to bring the Pioneers to SF? In the world of decentralized entrepreneurship, why did Daniel feel it necessary to bring everyone to the valley? What does Daniel believe Silicon Valley needs to solve if it is to become the home for crypto and frontier tech? What role does optimism play in the success of SF? 4.) The program is funded through Stripe and Marc Andreesen, many have suggested this poses conflict with potential optionality on projects and talent, how does Daniel think about this conflict? Why is it not a concern? What other challenges does Daniel forsee as being the biggest barriers to the success of Pioneer? 5.) How does Daniel think about KPI’s for the coming 12 months? What are his core KPI’s? How does Daniel construct a framework that will allow him to love previously disliked tasks? How can anyone do this with success? Joist has built the go-to platform for contractors. Joist enables contractors to professionally handle everyday tasks like estimating, invoicing, collecting payments, and manage projects, while also helping them grow their businesses as a streamlined CRM. More than 500 thousand contractors have used the Joist platform to manage more than $8.5 billion in invoiced work in North America, the UK, and Australia. Learn more at joist.com. WePay’s got a great case study about how another platform, TeamSnap, is working with WePay to make payments its #1 revenue stream… more than its subscription business. Get it at wepay.com/harry. 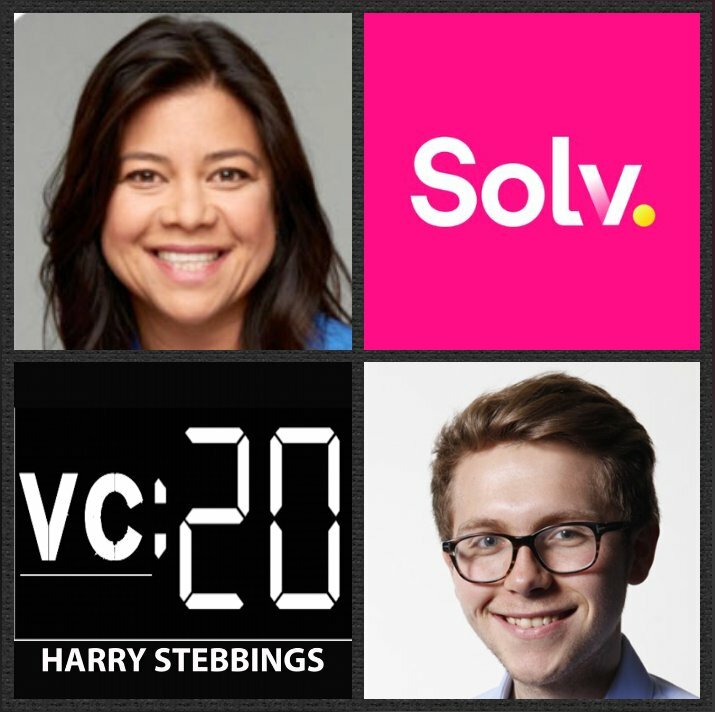 Heather Fernandez is the Founder & CEO @ Solv, the startup that simplifies everyday healthcare by providing access to high quality, last-minute care. To date, Heather has raised over $23m in funding from some of the great of the world of venture including Bill Gurley @ Benchmark, Theresia @ Aspect, James Slavet @ Greylock and Pete Flint @ NFX. Prior to Solv, Heather was part of the early team @ Trulia, where she led advertising product, marketing, and sales strategy and saw the team go from 20 people through to the $2.5B acquisition by Zillow Group. Before Trulia, Heather was at Morgan Stanley and more interestingly was National Deputy Press Secretary for Senator John McCain’s 2000 presidential campaign. If all of that was not enough, Heather is also a Board Member at the global behemoth, Atlassian. 2.) How does Heather fundamentally define “culture”? What is the trust equation? Why does it play such a central role in successful culture building? What does Theather mean when she discusses “constructive candor”? What are the common mistakes Heather sees founders make when it comes to scaling culture? What literal actions can be done to instil trust and respect within the team? 3.) Does Heather agree with James @ ThredUp, “marketplaces founders have to be immensely stubborn”? Would Heather agree with Leah @ TaskRabbit with regards to marketplace NPS and “one side of the equation will always be less content”? 5.) Heather is also on the board of Atlassian, so what are the core benefits of simultaneously sitting on a board and managing your own board? What have been Heather’s biggest learnings from her time on the Atlassian board? How do the best founders manage their boards successfully? Avichal Garg is the Managing Partner @ Electric Capital, one of the leading crypto asset management firms today investing in both liquid and illiquid tokens that are emerging stores of value and rooted in novel technology. Prior to Electric they personally invested in Anchor, Bitwise, Basecoin and more. As for Avichal as well as Electric, he is a part-time partner at YC and prior to YC, he was Director of Product Management at Facebook where he led the Local product team (a $3.5Bn line of business at the time). Before FB, Avichal worked on Search and Ads at Google, started and sold a few companies, and invested in startups including Optimizely, Boom, Color, Cruise, Instawork, CaseText, and many more. 1.) How Avichal made his way into the world of startups, began angel investing, discovering the power of crypto and why now for Electric Capital? 2.) How does Avichal break the world of crypto into 4 fundamentally distinct buckets today? Which 2 elements does Avichal believe will be the biggest value accruers? What is the core question to ask when assessing a crypto opportunity today? How does angel investing compare to crypto investing? 3.) Where are the majority of ICO dollars going today? Why does Avichal believe that ICOs in large part do not fundamentally make sense from an investment and pricing perspective? How does Avichal think about liquidity in the world of crypto? As an institutional manager, what mindset does Avichal embrace when liquidity is possible? 4.) Why does Avichal believe that regulation and government controls is the opposite of the real risk to the space? If this is not the biggest risk, what does Avichal believe is the biggest risk to the potential of the space? Why does Avichal believe that the US government have handled the space with nuance and intellect? 5.) Why does Avichal believe that decentralized teams will not work? How does this correlate to the progression of platform complexity with time? Why does Avichal believe this will lead to the re-centralization of talent back to Silicon Valley? What catalysts will act to speed this up or hamper it’s re-centralisation? 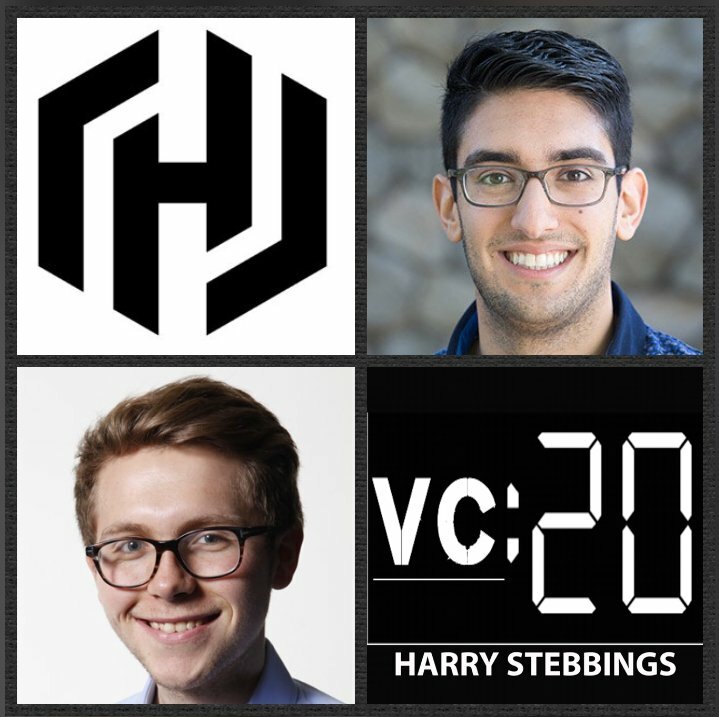 As always you can follow Harry, Avichal and The Twenty Minute VC on Twitter here! Dylan Serota is the Founder & Chief Strategy Officer @ Terminal, the startup that helps you create world-class technical teams through remote operations as a service. 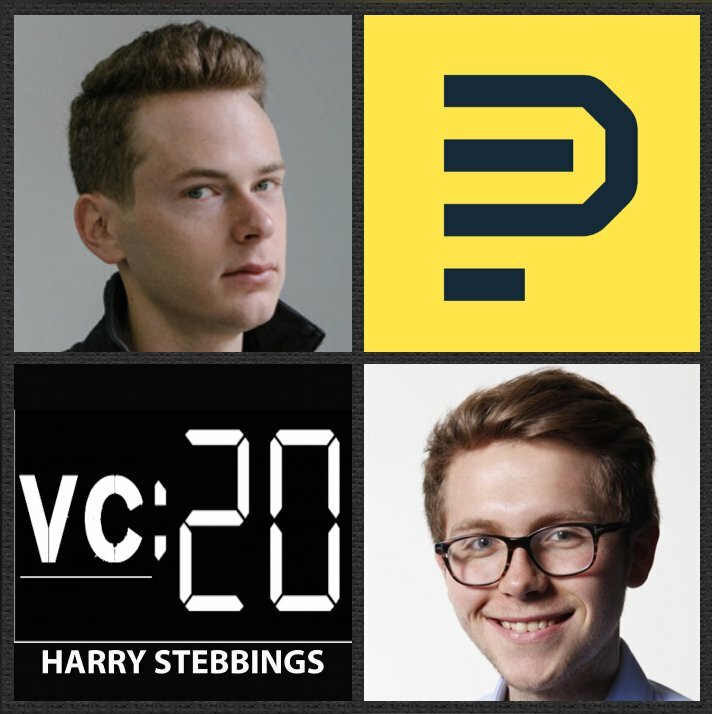 They recently raised a phenomenal $13m Series A with some of the world’s most renowned names including Lightspeed, KPCB, Craft, Thiel, Atomic and Jerry Yang just to name a few. As for Dylan, he is also a Founder-in-Residence @ Atomic, one of the valley’s most exciting new institutions which both founds and funds companies and includes the likes of Hims, TalkIQ (acq by Dialpad) and more. Prior to Atomic and Terminal, Dylan was Head of Platform @ Eventbrite where he led platform product org, built third-party developer ecosystem and platform partnerships. 1.) How Dylan made his way into the world of startups with Eventbrite and how that led to his realisation on the future of development operations with Terminal? 2.) Why does Dylan believe that it is important for startups to build distributed teams earlier in their growth curve than often suggested? What are the key aspects to making remote teams work well? Why does Dylan believe that “companies overvalue their culture”? How does Dylan assess culture across remote teams? 3.) 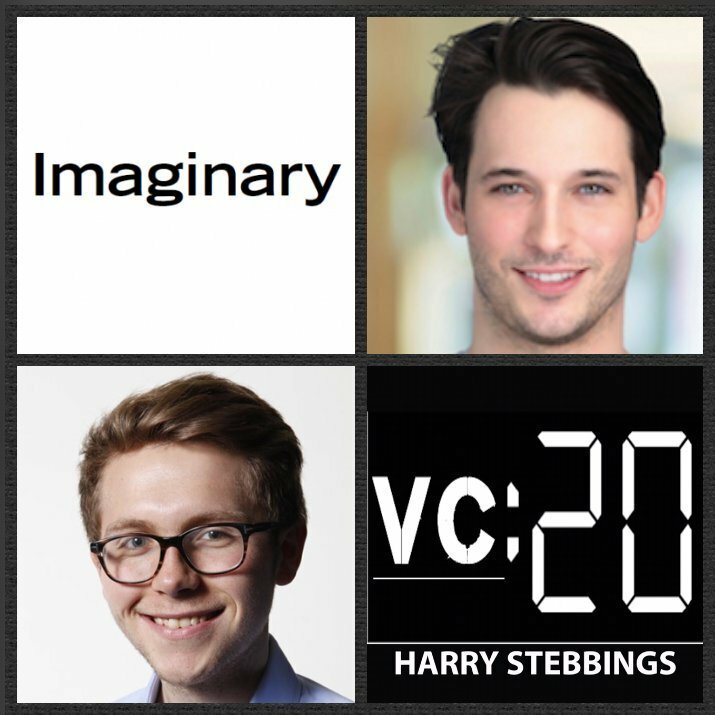 Jason lemkin says “startups can either hire a stretch VP or a burnt out mediocre VP”, does Dylan agree with this? How does Dylan assess the balance between hiring functional specialists vs jack of all trades? When is the right time to make the transition from generalist to specialist? 4.) Hw does Dylan analyze and assess a startup leaderships team ability to adapt and prioritize speed? What is key to successful decision-making today in startups? How does Dylan think about the importance of speed when it comes to product ideation and iteration? 5.) What does Dylan believe is the biggest mistake many people make early in their career? What are the commonalities of the truly successful people in how they have structured their careers? How does Dylan think about the balance between title vs salary vs experience? What should one optimise for and when? 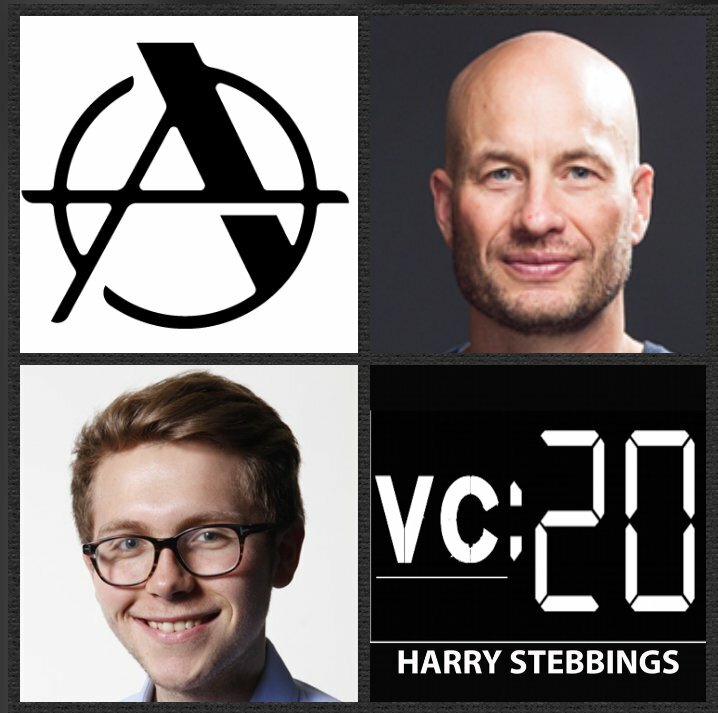 Jeff Fagnan is Founding Partner @ Accomplice, one of the East Coast’s leading early-stage funds with a portfolio including the likes of AngelList, PillPack (acq by Amazon), Freshbooks, Hopper, Secret Escapes and many more incredible companies. Accomplice is also unique as it is a platform builder creating incredible initiatives such as Spearhead, Maiden Lane and Boston Syndicates, really moving the needle in seeding local ecosystems. As for Jeff he is well known as a founding investor, working with most of his portfolio since inception, sometimes as a co-founder including Veracode (Sold to CA Technologies‍). Jeff also sits on the board of AngelList, PillPack, InsightSquared, Hopper, Freshbooks and more. 1.) 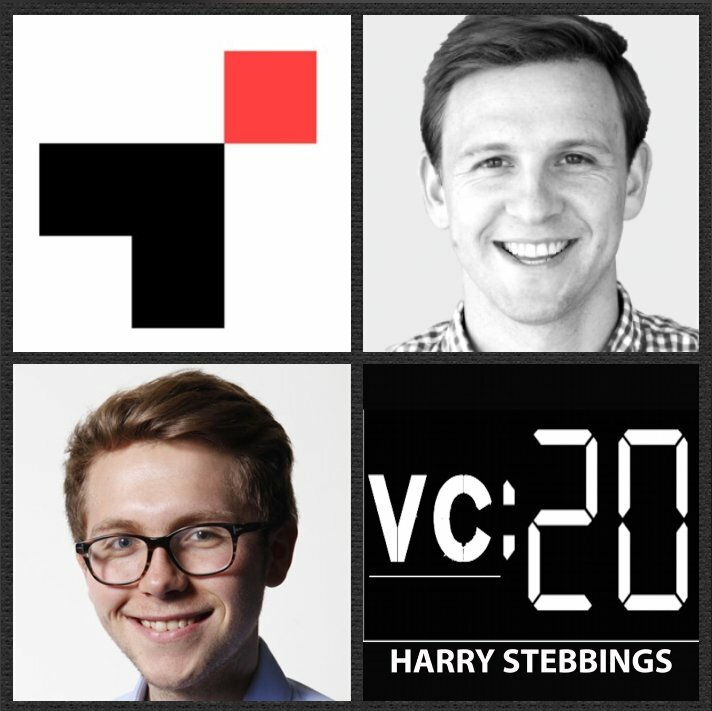 How Jeff made his way into the world of VC from consulting over 18 years ago? How did his experience of the bubble influence Jeff’s mindset and thinking? 2.) What did Jeff learn about building an optimal venture partnership with the transition from the 23 partner Atlas to the tight-knit Accomplice? Where does Jeff believe most venture partnerships go wrong today? What does Jeff believe is the right size partnership in venture? Why does Jeff believe that partners are there to save each other from themselves? 3.) How did Jeff’s experience with Atlas effect his views on portfolio construction? Why does Jeff advocate for the model of raising $200m every 2.5 years for a pure seed strategy? How does Jeff think about building an effective reserve strategy? Why does Jeff not believe pro-rata should be guaranteed? Why does Jeff believe force ranking a portfolio is dangerous? 4.) 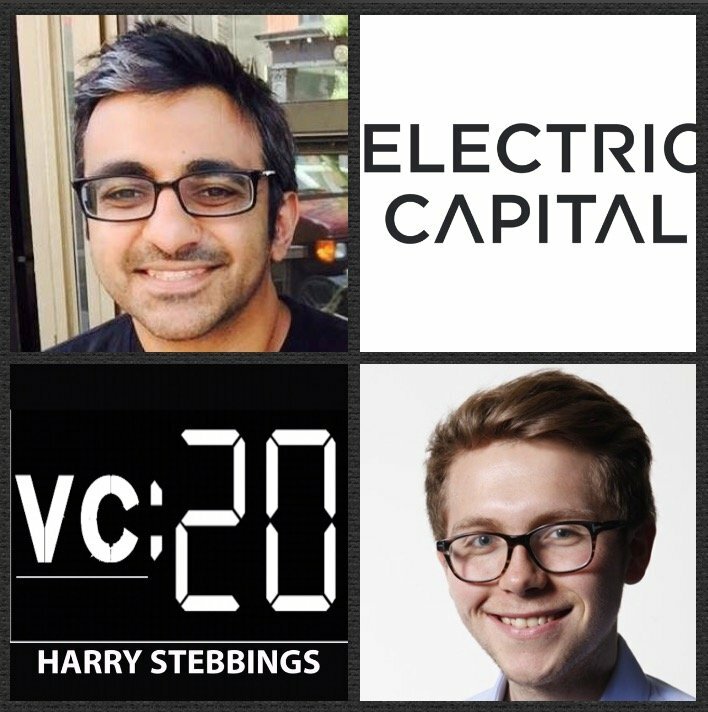 Jeff believes the best VCs are able to manage 2 things, what are those 2 things? From his 18 years on boards, what does Jeff believe makes the truly special board member? Who is the best he has worked with and why? How does Jeff look to gain the balance of being both proactive to opportunities and reactive to inbound? 5.) Accomplice has recently made it’s foray into the West Coast, what was the thinking behind that move? How does Accomplice think about establishing mindshare as a new entrant in a hotly contested environment? What does Jeff believe is the key to successful geographic expansion in venture?